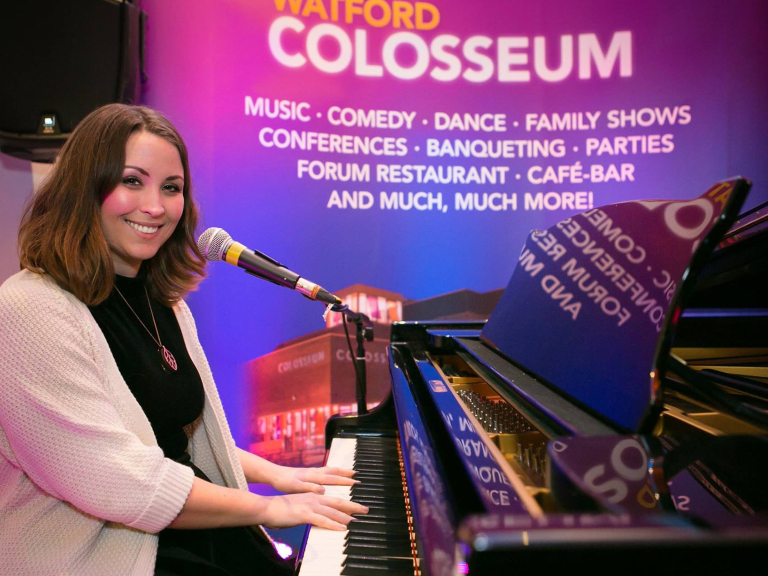 Watford Colosseum #LobbyLive Seeking Local Musicians, Bands and Groups! 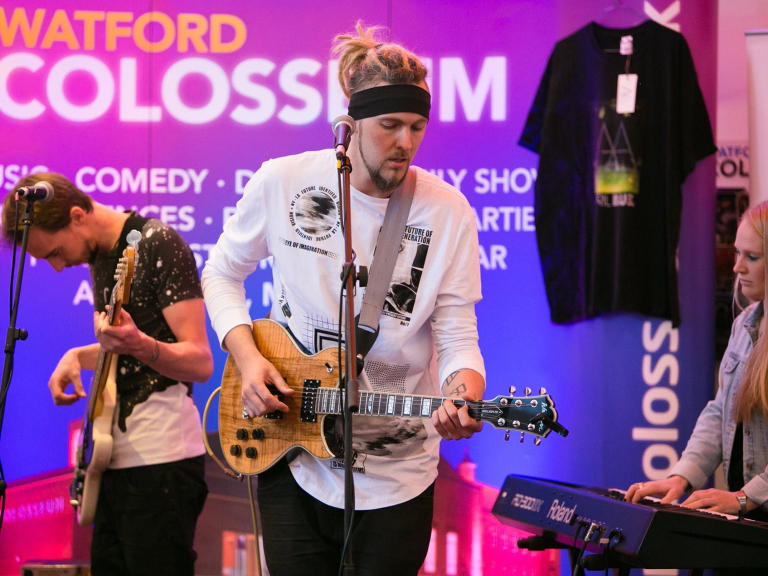 #LobbyLive is a creative initiative providing a platform for local musicians, bands and groups to showcase their talent and entertain audiences in the Grand Lobby of Watford Colosseum, ahead of world-renowned musicians and performers. The local venue has attracted some of the world's musical icons over the years, including Genesis, Elton John, The Who, Robbie Williams and One Direction. The Auditorium is well known for its acoustic qualities, often used for classical recordings and used to record soundtracks for films, such as The Lord of the Rings trilogy, The Sound of Music and Star Wars. But what about the talent on our doorstep? 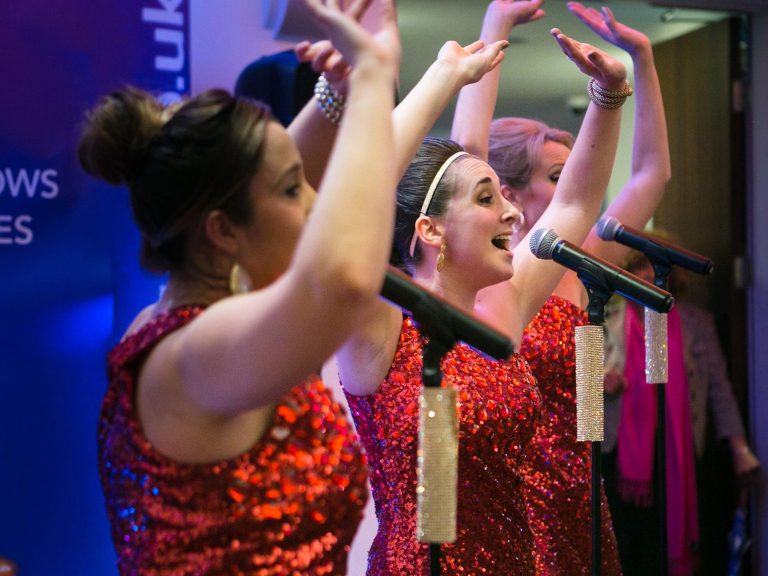 As a #LobbyLive act, you will be matched carefully to the headliner of the 1,200 seater venue and be part of something amazing; adding your sounds to the venue's historic and diverse musical heritage. 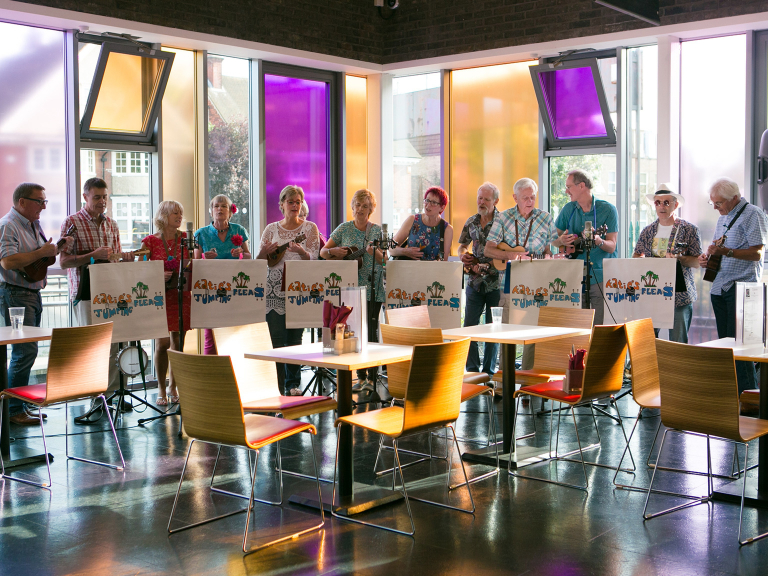 If you are a local musician, band or group who would like to register your interest or find out more, please contact Alice Pegrum by email on apegrum@watfordcolosseum.co.uk (email us).